Academic program – Ship Engineering was founded with the accordance of the Bologna Accord and The International Convention on Standards of Training, Certification and Watchkeeping for Seafarers (or STCW) 1978/95/10. 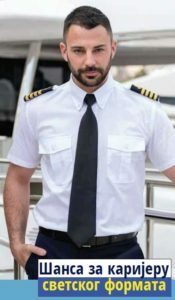 This academic program provides quality knowledge and skills needed for the highest officer rank, Chief engineer officer on ships powered by main propulsion machinery of 3,000 kW propulsion power or more (STCW III/2), Second engineer officer on ships powered by main propulsion machinery of 3,000 kW propulsion power or more (STCW III/2) for the Republic of Serbia and the world markets. Our Academy’s program is in accordance with the programs in Greece, Finland, Great Britain and, Croatia. The academic program is mainly focused on mechanical engineering. There are also subjects from other unavoidable fields like mathematics, electronics, electrotechnics, information technologies, chemistry, ecology, economy, law and seafarer skills. The entire academic program will be followed by the professional practice in the technical machine workshop of Lazarevic Toolroom company. 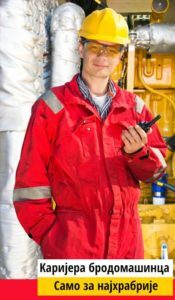 Degree: Mechanical Engineer – Ship Engineering. • Successfully completed qualifying entrance exam in two subjects, mathematics and geography. • Admission commission values the applicant’s high school achievement in previous education and the results of entrance exams. Ship Engineering outcome is: highly proficient education and staff taught and trained in the latest trends, problem solving skills. After graduation, our students are highly skilled and knowledgeable to work in the field as well as to continue with their studies. Communicate the work activities, inform the expert audience and the general public. Chief engineer officer on ships powered by main propulsion machinery of 3,000 kW propulsion power or more. Second engineer officer on ships powered by main propulsion machinery of 3,000 kW propulsion power or more. 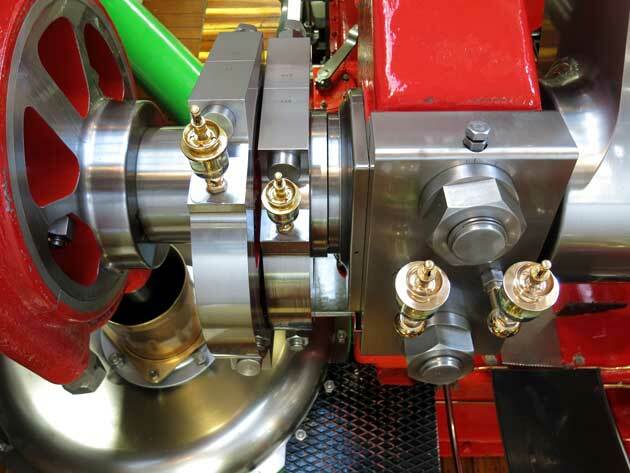 Chief engineer officer on ships powered by main propulsion machinery of between 750 kW and 3,000 kW propulsion power. 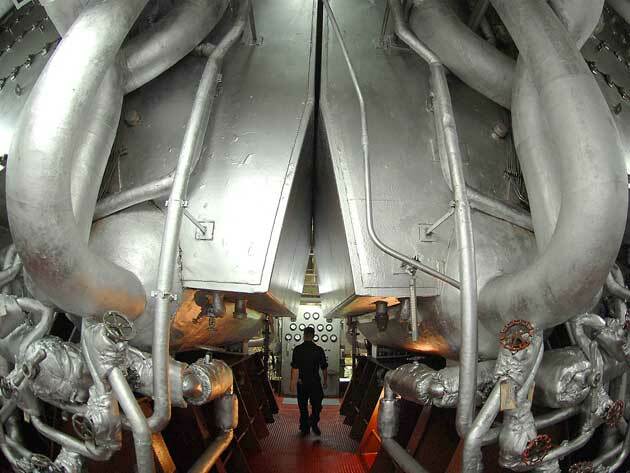 Second engineer officer on ships powered by main propulsion machinery of between 750 kW and 3,000 kW propulsion power. Officer in charge of an engineering watch in a manned engine-room or designated duty engineer in a periodically unmanned engine-room of ships powered by main propulsion machinery of 750 kW or more. Subjects under No. 21 and 25 are elective subjects, student must choose one out of two offered subjects. Subjects under No. 29, 30, 33, 34 are elective subjects, student must choose one out of two offered subjects.